Daniel Ganc, MD is an Ivy League-trained Board-Certified Otolaryngologist dedicated to the highest standard of care for Ear, Nose, Throat, Sinus, and Allergy problems. 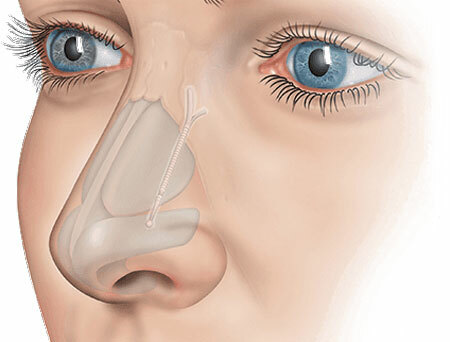 Balloon Sinuplasty and other Minimally Invasive, In-Office Treatments that provide lasting relief of sinusitis and other nasal and sinus problems with minimal recovery time, without the need for sinus surgery. Has a doctor prescribed sinus medication for you to address your condition(s)? In the past year, how many weeks have you taken sinus medication for your condition? Has your doctor referred you to an Ear, Nose & Throat (ENT) specialist? Difficulty breathing through the nose? Needing to use Breathe Right strips during sports? 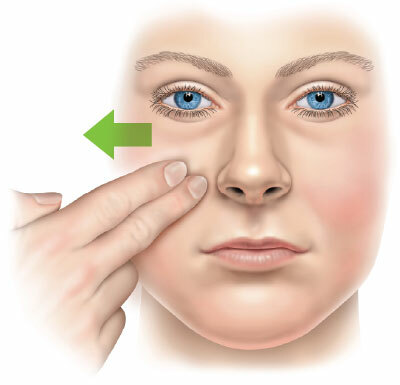 Breathing changes since cosmetic nose surgery (nose job)? might be right for you. The Cottle Test: Place one hand on your cheek and pull away from your nose. If you breathing improves, you may have lateral wall collapse and benefit from . Contact Dr. Ganc at 561-408-6445 for an evaluation. Your feedback and questions are important to us. Please contact us and let us know how we can assist you. If you would like to schedule an appointment, let us know, and someone will call you to schedule.